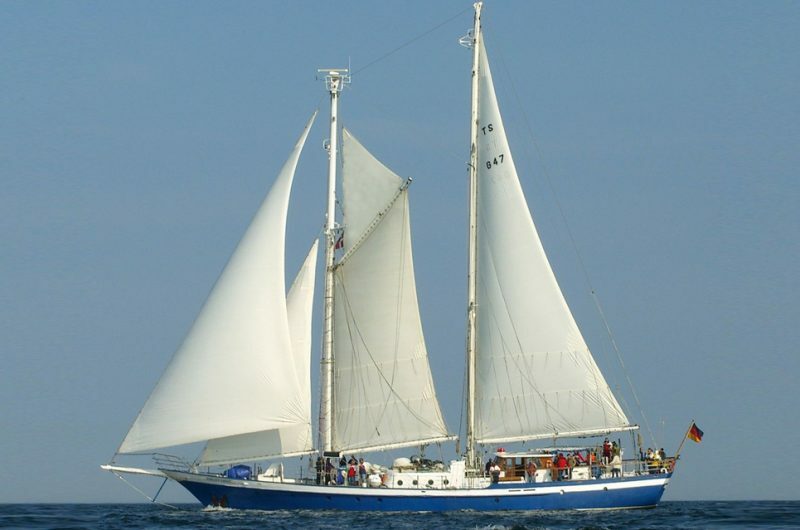 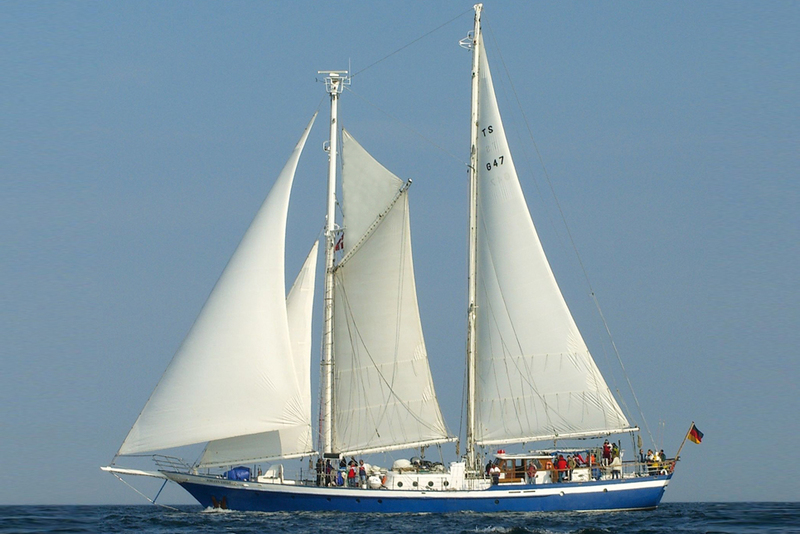 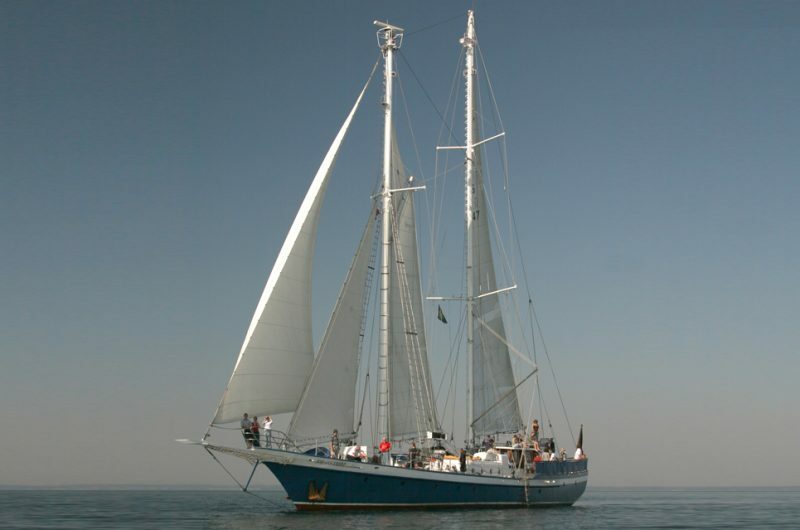 The schooner, Johann Smidt, was built in Amsterdam by the Cammenga Shipyard in 1974. 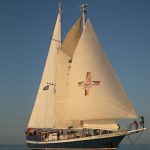 She was launched as Eendracht, the first sail training ship for Holland’s Het Zeiland Zeeschip, and took part in many regattas, including previous Tall Ships’ Races and crossed the Atlantic. 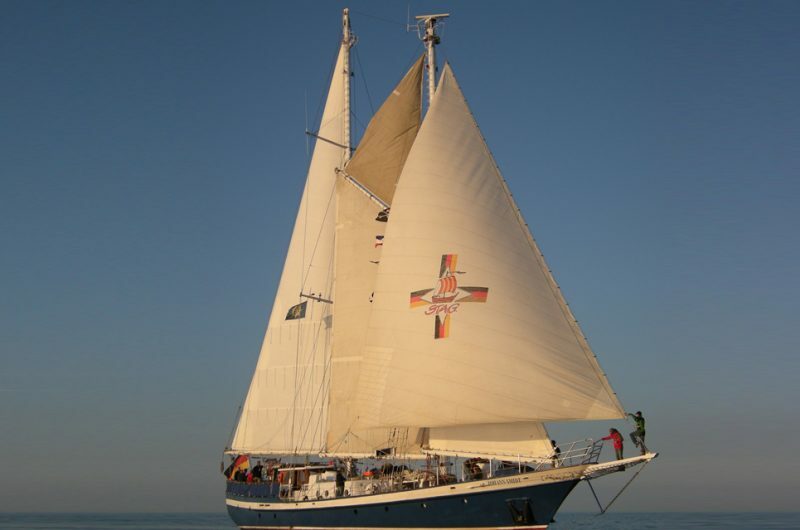 From the outset she was designed with young people in mind to allow them to enjoy the adventure of tail ship sailing. 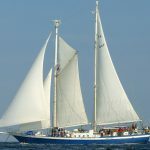 In 1989, Eendracht was sold to Clipper Deutsches Jugendwerk zur See, and renamed Johann Smidt after a Lord Mayor of Bremen from the 19th century. She is the only member of the Clipper DJS fleet to have a steel hull, typical of her original Dutch construction. 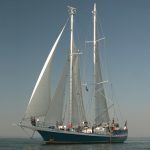 Johan Smidt started several times across the Atlantic into the Caribbean during the european winter. 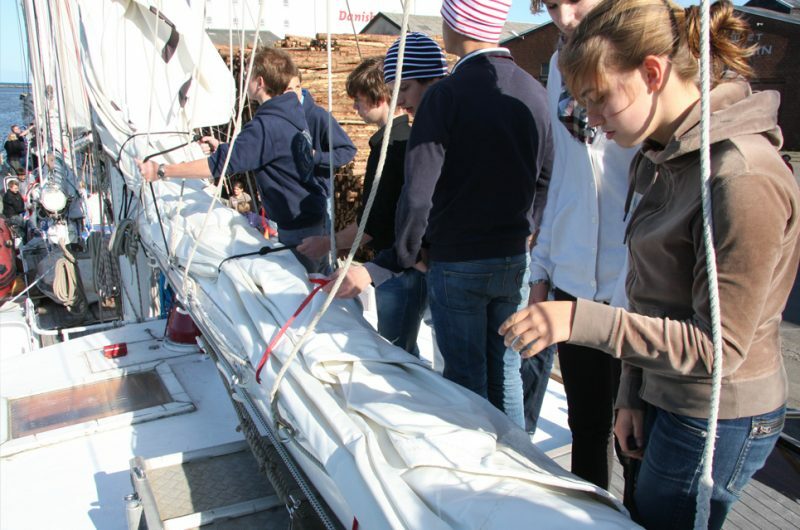 The young people on board are learning under the roof of the sails and the blue sky. 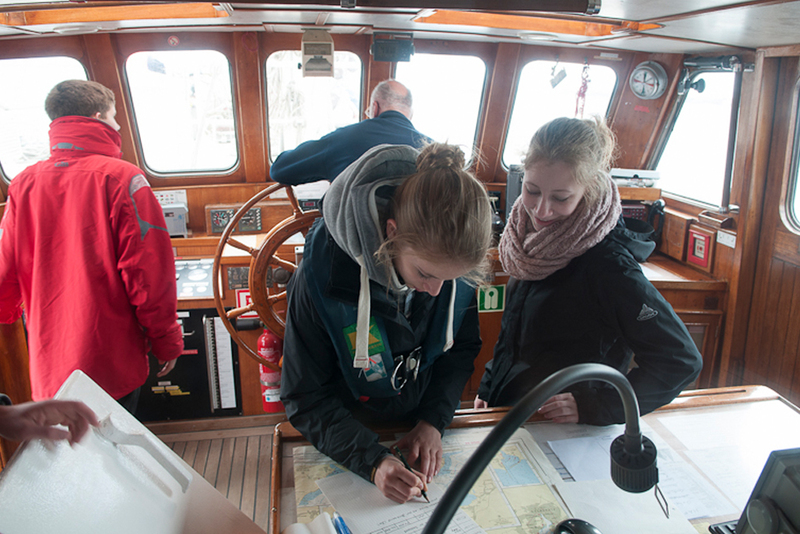 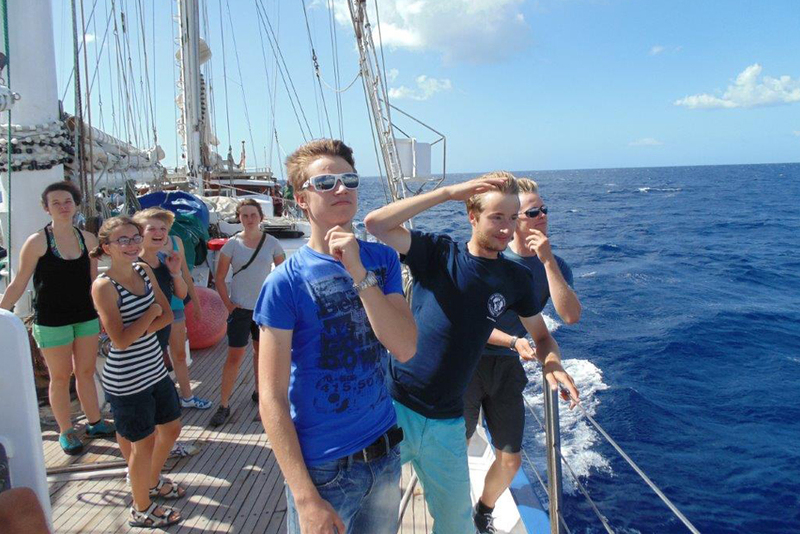 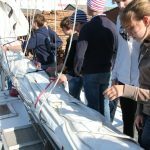 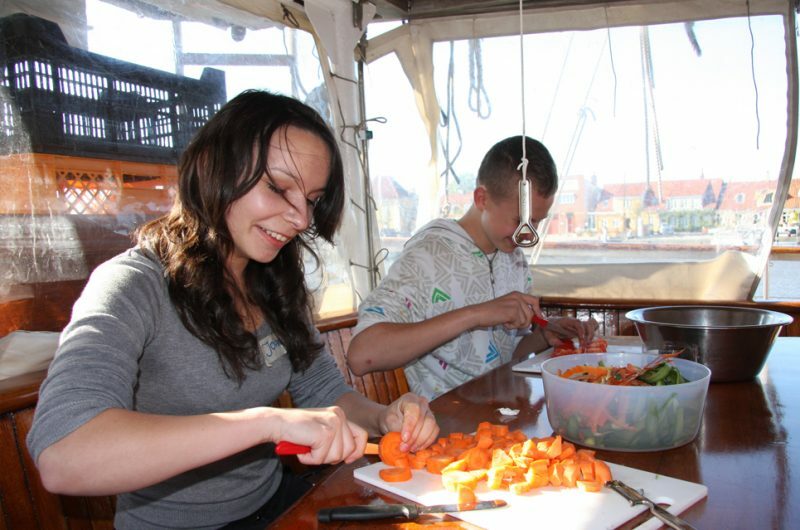 The project “high seas high school” from Hermann-Lietz-Schule Spiekeroog, takes about 25 girls and boys from 15 to 18 to have their classes for half a year on Johann Smidt. 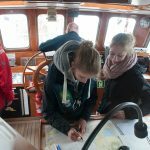 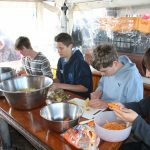 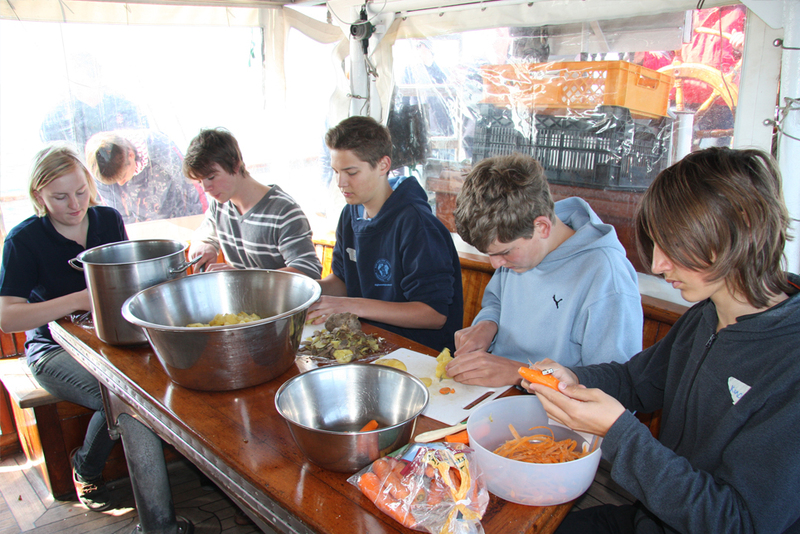 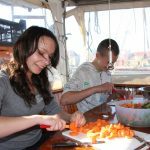 With teachers and the complete voluntary crew from captain, officers and mechanic to the cook, sailing for the club Clipper, there is half a year full of adventure, school and sailing at it�s best. Because it is a great experience. 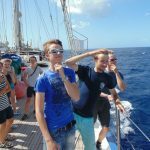 Different journeys over seven days. 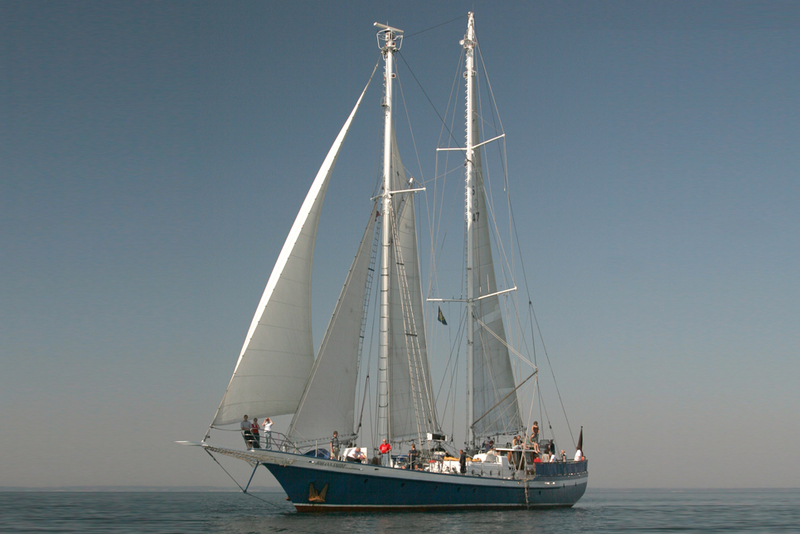 Sail training on board a traditional sailing vessel.